2. Flannel PJs $24.99 Since it usually isn't cold enough to enjoy cold Sunday mornings in my pjs, I'm always craving an "idea" of fall/winter nights and these chic little flannels will do their part to get me in the holiday spirit. 3. Slippers $15 ($20) I was really impressed with the quality of these slippers, they are so soft and comfy. I tried on another color, but I just ordered the pink ones because...they are pink! 4. Butter London Set $28 These colors are gorgeous and instantly remind me of the holidays (of course you could also wear these glam shades year round), a good selection of the 5-Free polishes at this price for all 4 colors in the set! 5. Owl Mug $10 I'm already obsessed with owls, so I am powerless to resist this super cute mug, seriously, could this be any cuter? How cute are both of these pjs I snapped for my Instagram Page?! 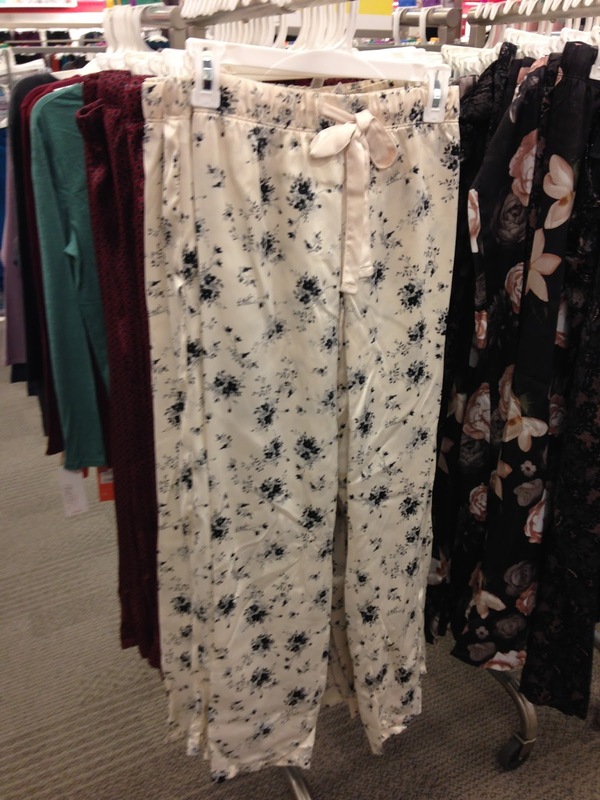 These pjs look similar to the sets at Victoria Secret, but more affordable! In case you missed me posting these fun vests on my instagram or Facebook page, they are a re-issue item from last year, with the gray color being the new addition. I am SO surprised you want that sweater! ;) Lol! I want it too! 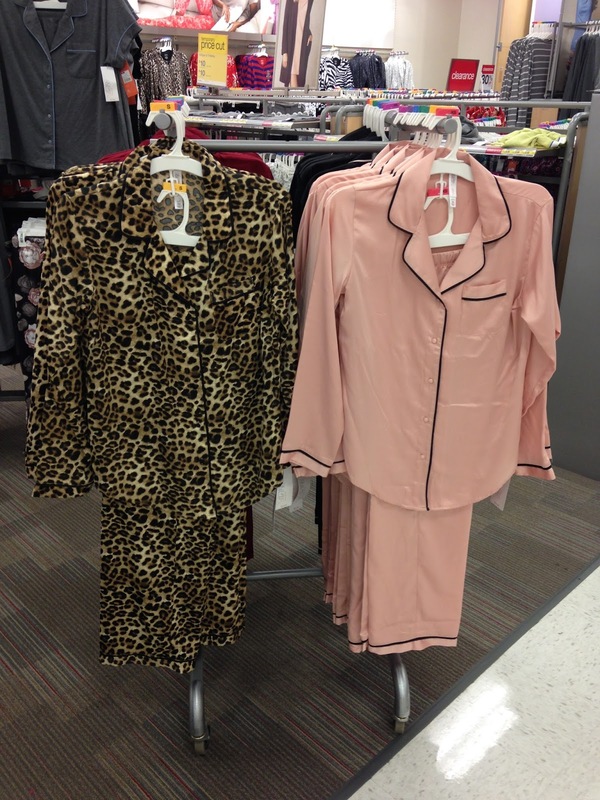 I love your cozy and loungewear picks today. Right?! I am so not into sweaters, haha ;-) Loungewear is the best, especially when it finally gets cold! Those PJ's look so comfy! I really love how cozy those PJ's look. I actually realized that I really need some new ones. I'm holding out until holiday, because those are always the coziest! Those metallic nail polishes looks amazing!